Over the past few years, the importance of digitization in all aspects of our lives has increased manifold. And, churches are not behind. It has now become important for a church, like all other organizations, to have a fully functional website. There are still many churches that struggle with making and managing their websites, and that is because designing and developing a website can be an intimidating task. Other might think that the costs are too high. However, with the right team for designing, developing and managing the website, it will not be a difficult task. In the technologically advanced world of today, ignoring your church website might not be a really smart option and here are some reasons why. According to statistics, new visitors come to churches because they found their presence online. Regardless of the size of your church, you will attract a number of new visitors if you have a well-managed website. A website is your technological door to the church for new visitors and not investing in it will keep you at a disadvantage. While social media may be an important part of the communication strategy, but you never know what changes they will make any time and how it might affect you. A website is the only online tool that you have complete control over. You will be the one in charge of all the changes and how you want to convey your message to the ones coming to your website. The importance of a bulletin during a service cannot be ignored. However, how many papers do you think actually reach homes? Not many. You can use your website as an effective communication tool by providing information for all the members. If you keep the website updated, you will see that the users will start depending on it for information and updates. And, it will ultimately take the shape of your primary communication tool. Go back a few years and you would notice that having a church website of any sort back then meant you were cool. But with the technological advancements and the reach of every person to the internet, having a church website is something people expect from you. It is not something special or extraordinary, it is something that you need to have today to increase your outreach and attract more visitors. 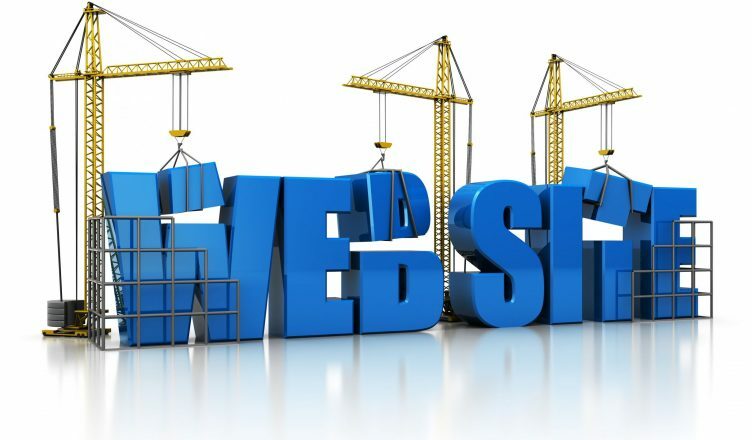 Especially for the younger generation, having a well designed and well managed website actually makes them feel connected and encourages them to show up at the congregations. Having a website for your church is important. If you are not tech savvy yourself, find someone to do it for you but make sure you have one for your church. Churchdesk is one of the biggest church management software companies that offer website designing and development services as well. If you want to increase your outreach, make sure you have a well-designed and developed online presence through a website. Should Your Business Apply For A Line Of Credit?